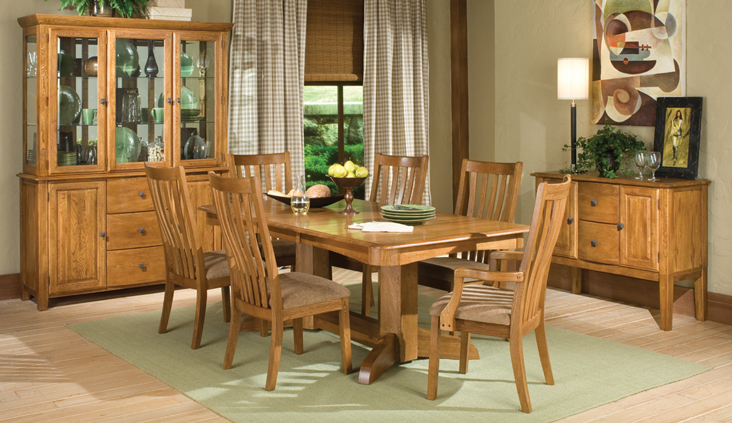 The Highland Park collection offers a transitional look with a touch of character and class. 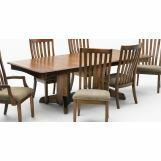 Solid oak construction ensures the collection quality, while the classic rustic finished reveals its style. 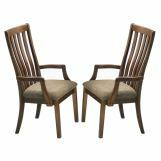 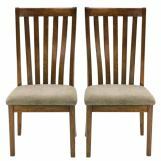 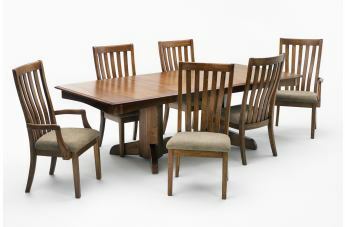 Comfortable cushioned seats and matching cabinets perfectly complement this sophisticated dining set, making a great addition to any tailored home.